Congratulations on trying to succeed in your New Years’ Resolution! But we all know you want beer, carbs and cake. What were you thinking anyway – making resolutions in the toughest month of the year? Why make it even harder? 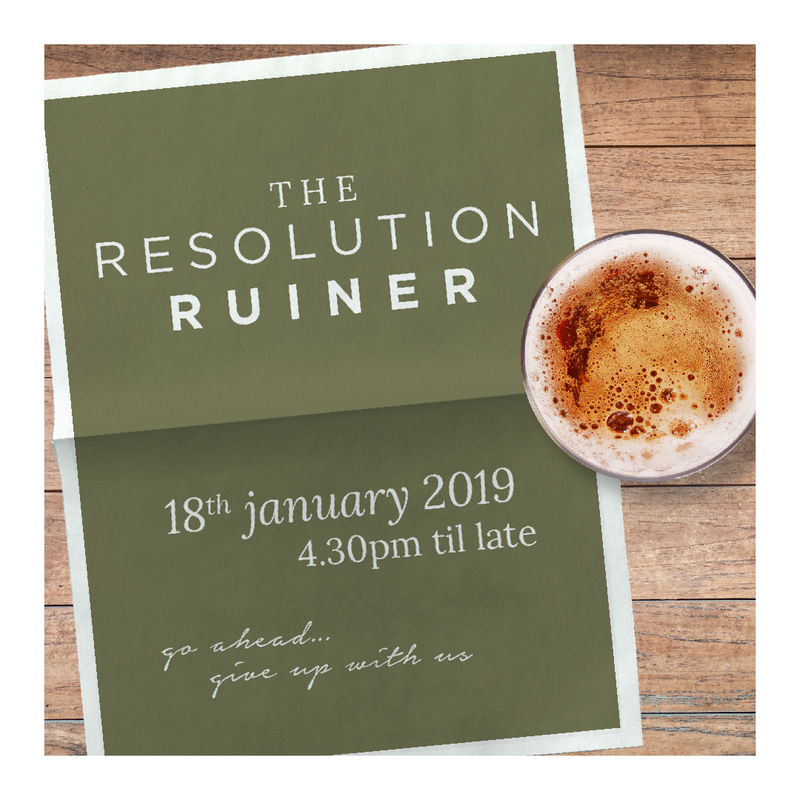 Throw your resolution out the window and join us for The Chester Fields Resolution Ruiner on Friday 18th January 2019 and beat blue Monday (officially the most depressing day of the year. Here at The Chester Fields we don’t do anything half assed, so if our new year’s resolutions aren’t going to last then they’re going out with a BANG! After all… there’s always next year! 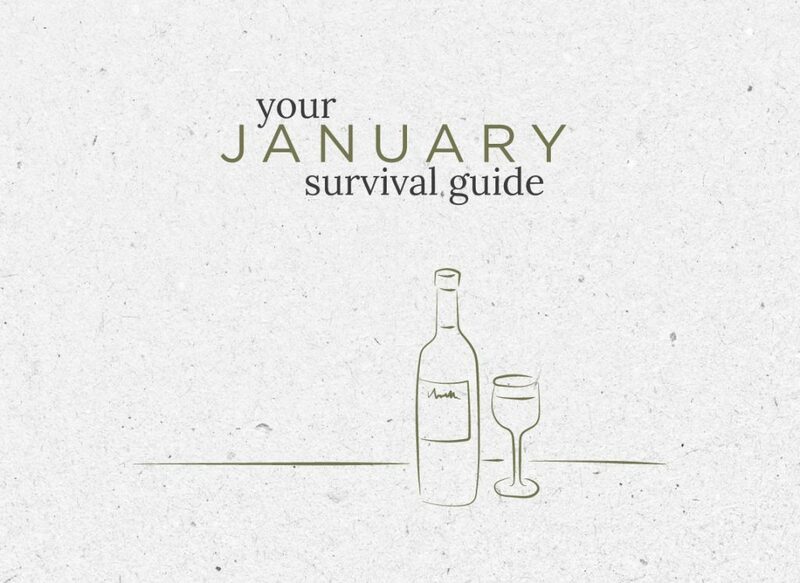 The third Monday of January is supposed to be the most depressing day of the year but let’s face it the whole of January can be a bit of a struggle. Whether you believe that or not, the long nights, cold weather, Christmas bills and trying to keep to new year resolutions are all probably getting to you a little by now. So if your new year’s resolutions aren’t going to last then join us for our Resolution Ruiner Party on Friday 18th January and make sure they go out with a BANG! If times are tight, a little extra in your pocket should make the month more bearable. 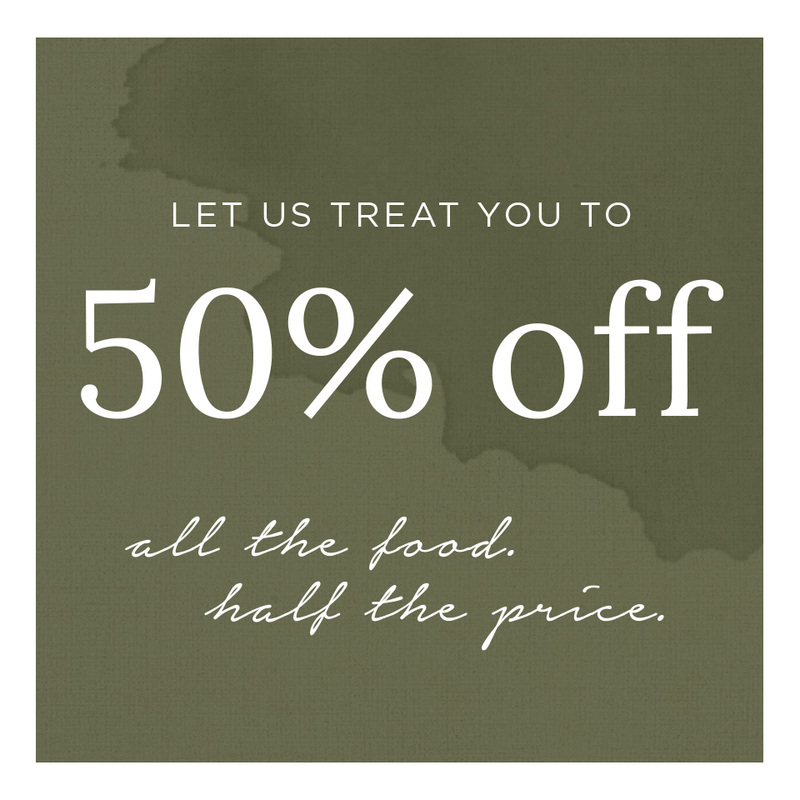 If staying in and saving makes you just that bit more miserable, then join us for our 50% off your food bill EVERY TUESDAY in January! Yes, you read that right! Start the week with Friday in mind and cross off the week days accordingly! 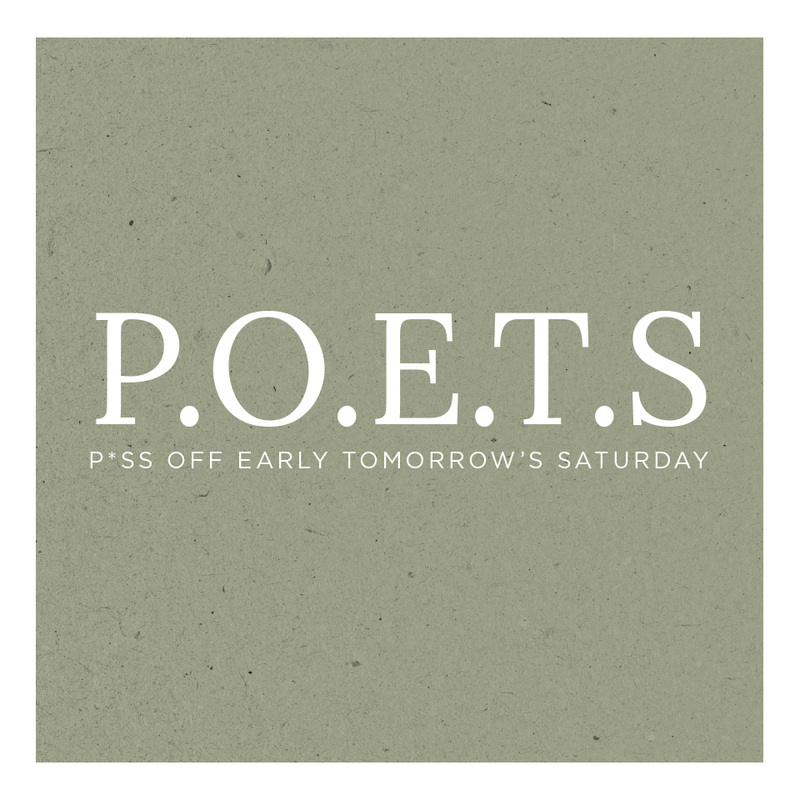 Join us for our extended P.O.E.T.S (P*ss off Early Tomorrow’s Saturday) and get your weekend off to a wonderful start with 25% off all drinks from 4.30pm to 7.30pm. Our Chef Helder will also be sending out some free nibbles at around 5.00pm so make sure you ditch work in time to get here! 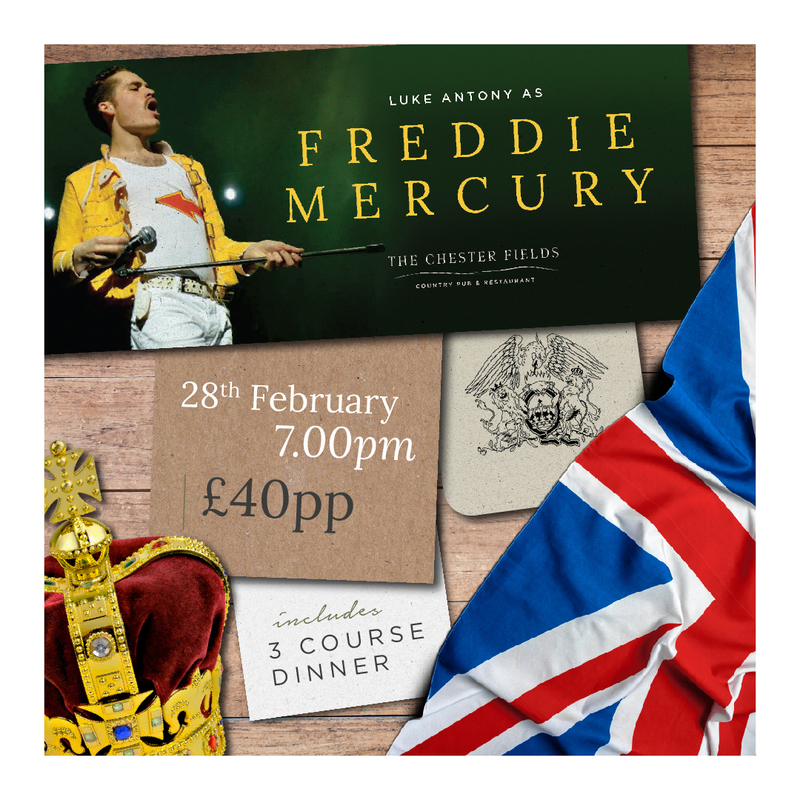 Nothing says party like a Freddie Mercury Tribute Night – a good excuse to for a proper old school get together and a night on the dance floor. 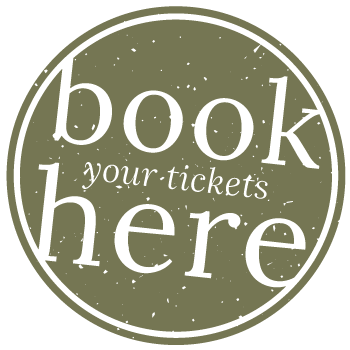 Get your tickets for 28th February!